“Glensheen,” the murder-themed musical by Chan Poling and Jeffrey Hatcher, has sold out every engagement it has had at the History Theatre since its premiere in 2015. More than 43,000 tickets have been sold to its multiple engagements at the St. Paul playhouse, where it will return this summer. 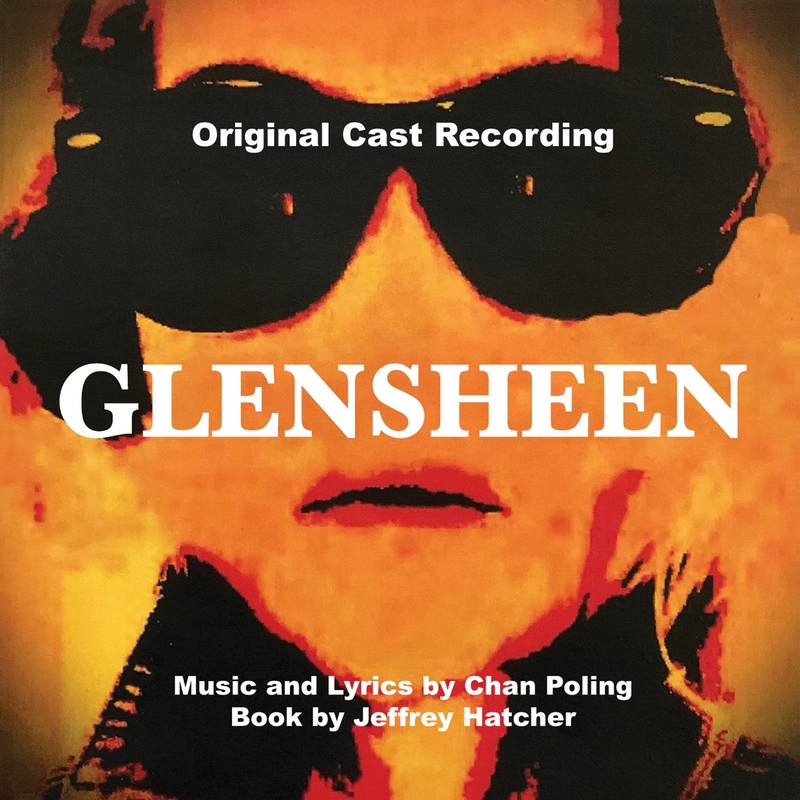 Now composer/lyricist Poling is releasing a “Glensheen” cast album. Best known as frontman for the Suburbs and the New Standards, Poling developed a passion for musical theater on trips to Broadway with his father. But things did not pan out that way. While he found success playing pop-rock with the Suburbs and jazzy covers with the New Standards, he failed in a subsequent attempt at a musical, the ugly duckling-themed “Venus.” Poling wrote the lyrics and books as well as the music. It was a dud. He had a heart-to-heart with himself. “I basically fired myself" as book-writer, and hired noted Twin Cities playwright Hatcher. While working on the remake of “Venus” (renamed "A Night in Olympus" and staged successfully in 2016 at Illusion Theater), Hatcher brought the “Glensheen” idea to him. Poling was immediately taken with it. Based on the 1977 murders of elderly Duluth heiress Elisabeth Congdon and her nurse Velma Pietila, the show had larger-than-life themes and characters. But so far he's been unable to interest producers in other cities, including New York, to stage the show. The cast album offers a way to help sell "Glensheen."